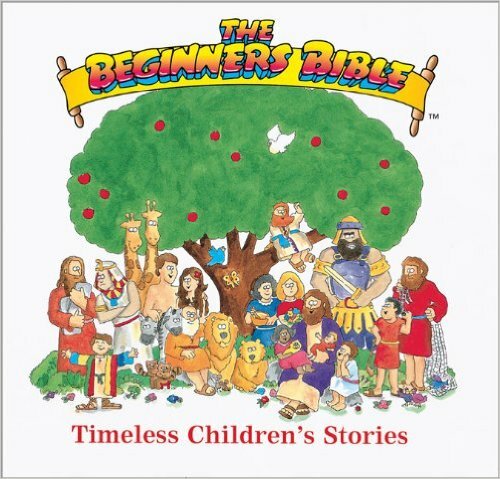 We hope you’re enjoying playing The Beginner’s Bible Trivia Game! Are you ready to test your knowledge with more questions? Some might be easy and some might be tricky! Get your kids or grandkids involved and see if they know the answers to some of these questions, too! 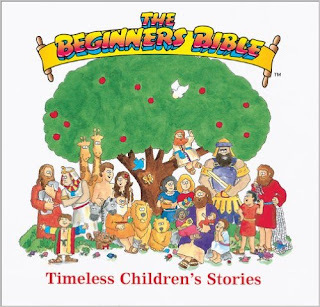 Isn't it so great that they're right when they say these are "Timeless Children's Stories"? You will love reading it with the little one in your life! Now, if you didn't enter by answering the questions from Day 1, be sure to go do that so you have an extra entry! Then, come back tomorrow and answer more! Jesus came back to Nazareth, Gopher wood was used to build the ark, and The Pharisees did their best to trip Jesus up until the day he was crucified.